Comment: I just need help finding a company that offers lawn maintenance services. Comment: no grass just weed eater needed. Yuma Lawn Care Services are rated 4.51 out of 5 based on 35 reviews of 2 pros. 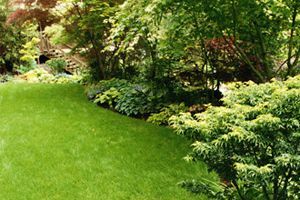 Not Looking for Lawn & Garden Care Contractors in Yuma, AZ?